Bend may have made its name in skiing, outdoor recreation, and craft beer, but the city’s craft liquor scene is rapidly growing. Crater Lake Spirits is maintained by Bend Distilleries, one of the many incredible homegrown distilleries making their mark on Bend and the surrounding Central Oregon region. Read on below to find out more about what makes Crater Lake Spirits stand out! Oregon breweries have something for everyone! Crater Lake Spirits is known for infused vodkas, reserve liquors, ground-to-bottle Estate liquors, special liquors, and rye whiskey. Household names include the Crater Lake Vodka, the Sweet Ginger Vodka, the Crater Lake Gin, the Pepper and Hatch Green Chile Vodka, the Hazelnut Espresso Vodka, the Crater Lake Rye Whiskey, and the Crater Lake Northwest Berry Vodka. Crater Lake Spirits has two locations: a tasting room in downtown Bend and a distillery in Tumalo. The downtown Bend location is situated in the River West neighborhood at 1024 NW Bond St., Suite 102, Bend, OR 97701. You can also reach the downtown Bend tasting room at (541) 480-3483. The atmosphere at Crater Lake Spirits in downtown Bend is a mixture of industrial chic and cozy traditional furnishings. It’s an intimate setting for tasting fine handcrafted liquors, whether you order a mini cocktail or a taster. They also have a retail shop on-site with bottle sales, brand souvenirs, and more. The downtown Bend tasting room is open daily, with hours from 12:00pm to 8:00pm on Monday through Thursday, 12:00pm to 9:00pm on Fridays and Saturdays, and 12:00pm to 7:00pm on Sundays. If you don’t mind making the drive north of Tumalo to Crater Lake Spirits’ distillery, it’s well-worth the trip. Just a fifteen to twenty-minute drive from downtown Bend, the Crater Lake Spirits distillery offers free tours and tastings out of their location at 19330 Pinehurst Rd., Bend, OR 97703. You can reach the distillery by phone at (541) 318-0200. The distillery is open daily, with hours from 11:00am to 5:00pm on Monday through Saturday and from 11:00am to 4:00pm on Sundays, with the last tour given half an hour before closing. Oregon breweries are a fan favorite. When it comes to Bend, we know the ins and outs of the area’s coolest places and must-try spots. 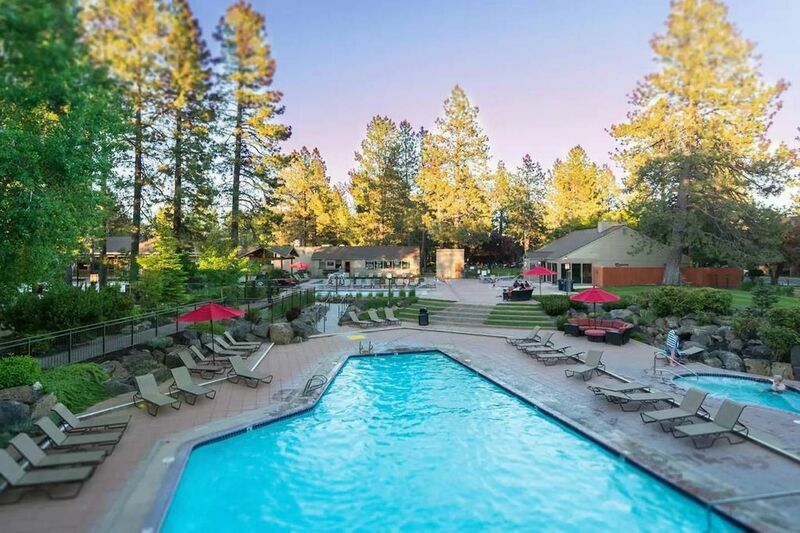 Learn more about Crater Lake Spirits and other awesome locales around Bend when you call or email our reservation specialists today about booking your rental with us!